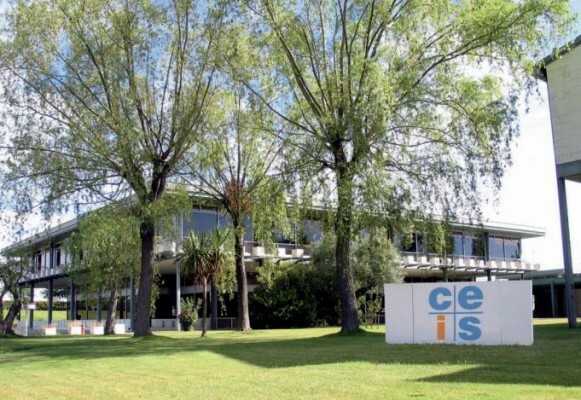 The Test, Innovation and Services Centre, ceis, is a Spanish Company with a great deal of experience an technical knowledge in the conformity assessment field, as well as in developing and conducting tests and technical assistance services relating to Quality, Safety and the Enviroment. Since its creation back in 1999, at ceis we have focused on fostering quality and innovation in the services provides, contributing value to a large group of clients to whom we have committed ourselves. The high level of expertise of our human team, our modern facilities and the effective management tools we have, enable us to turn this commitment into a reality. All of ceis laboratories have been accredited by ENAC in conformity to standard UNE/ EN ISO /IEC 17025. (Technical Annex of Scope). There are over 500 different product and testing standards with which ceis has shown that it has the necessary technical capacity, means and knowledge to draft reliable reports.